My “Qlikview Cookbook” is now available online at QlikviewCookbook.com where you can browse and download high-quality examples and tutorials. In 2008 I published the first edition of the “Qlikview Cookbook”, a downloadable collection of Qlikview examples designed as a reference and training tool for Qlikview developers. The last update to the Cookbook was in 2011 and it has been downloaded from RobWunderlich.com over 20,000 times. 1. 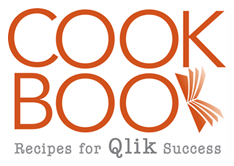 Sign up for the Cookbook Newsletter on the Qlikview Cookbook home page. You’ll receive a monthly email of “What’s New” plus bonus material. 2. Follow @QvCookbook on twitter. Use the site’s contact form to leave me any suggestions or requested additions. 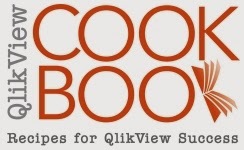 Note: The QlikviewCookbok site is not related to the similarly named and excellent book “Qlikview Cookbook for Developers” by Stephen Redmond. 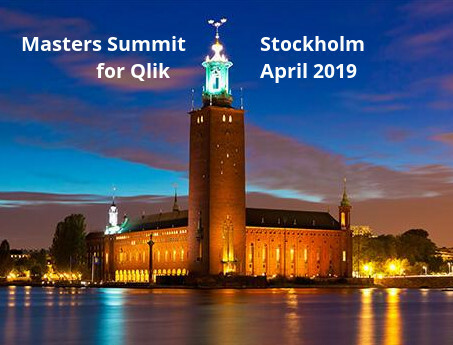 Congrats with your new design of the qlikview cookbook. It is a really clean and easy website to interact with. I also appreciate the short explanations of what each recipes aims to deliver, that was something I was missing on the Qlikview components. Qlikview Components really is ready for some additional documentation and navigation.